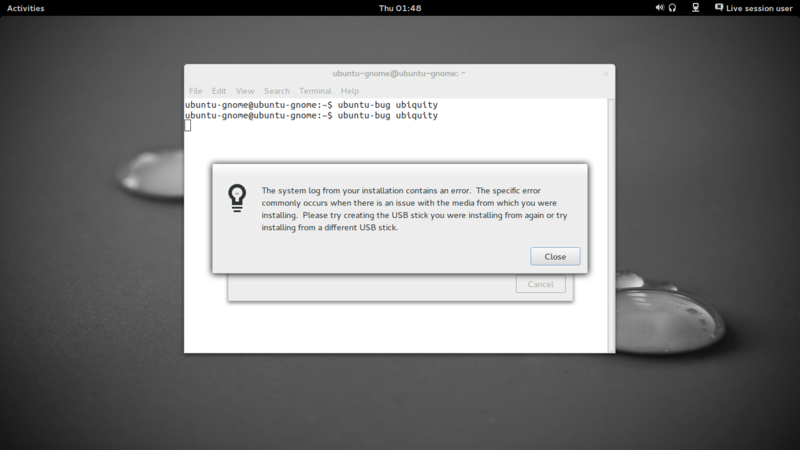 When installing UbuntuGNOME (Desktop i386, 20131212) alongside another OS(in this case I've used Debian GNU/Linux 7.2) on a VM, the test fails on the step 8. The expected result was that the bar should appear allowing to set the size of the partiotion by moving it. The slide bar is not shown. 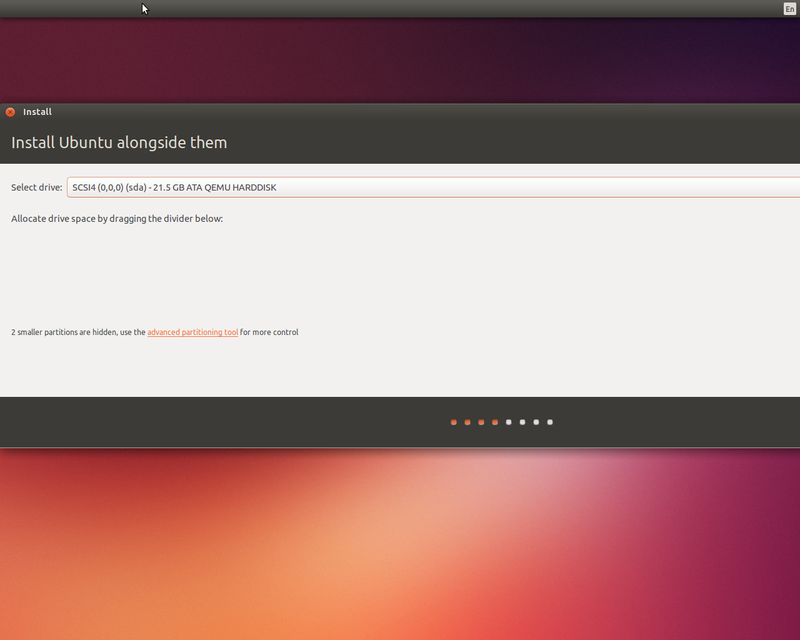 In order to test it, just follow the install(auto-resize) testcase in a machine that already has an OS. Can you show the screenshot? My machine has two internal drives. In addition to the slider bar being missing, the installer doesn't allow me to choose which drive to install to. So maybe we should rename? Something like "can't resize or select drive"??? Thanks Dimitri, I'll open a new bug report soon. But I'm reasonably sure that the installation media is good in spite of seeing the attached failure to report the new bug, see pic. Maybe Jane could confirm bug #1262824. Not sure why, but when do_draw method is overriden in the widget subclass, the parent widget's do_draw() method is not called, thus leading to this bug.